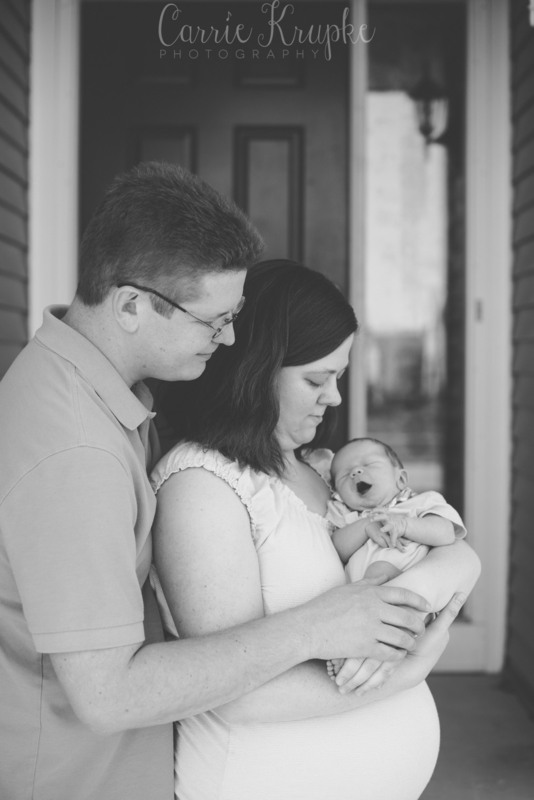 This family has been with me since I photographed their wedding and I love that I'm now photographing their second baby. 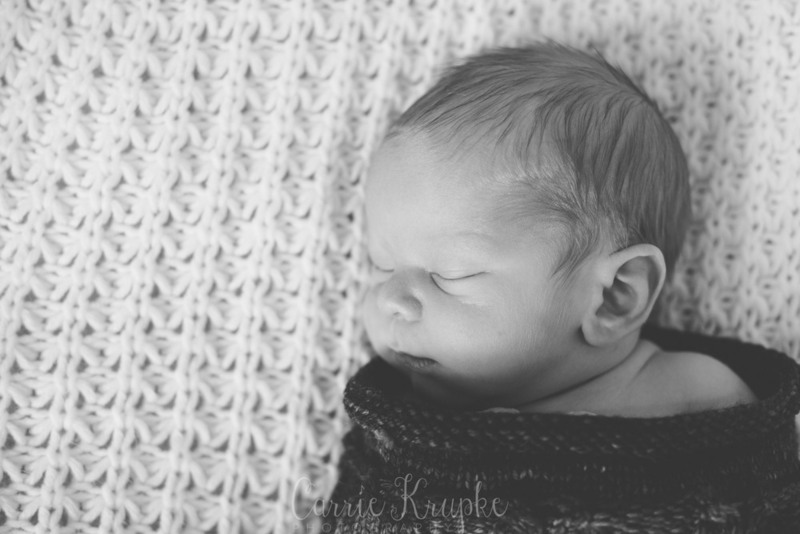 Carrie and I each had our first children within days of each other, so I wasn't able to photograph Isaac's newborn photos, but this time, it didn't line up so closely together and I had the pleasure of meeting sweet Ronan in his first week of life. 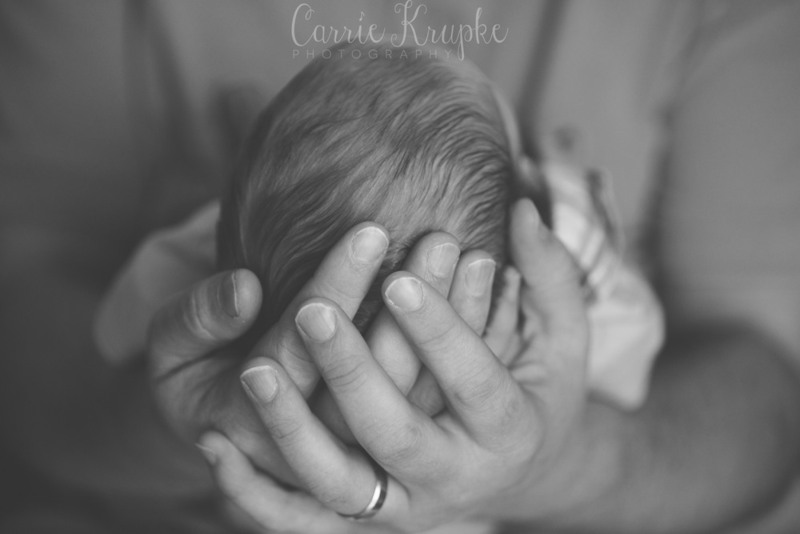 The dynamic of a newborn session with an older sibling in the mix is always so different than a couple's first child, because I get to take fun candids of the older sibling playing on my posing bean bag. I feel it helps them warm up to the idea of having their photo taken and gives us an opportunity to explain how they get to hold their new sibling. Carrie & John (& Isaac! ): Thank you so much for bringing me into your lives yet again for dear Ronan! I hope your recovery continues to go well and you have a smooth transition to being a family of FOUR! !